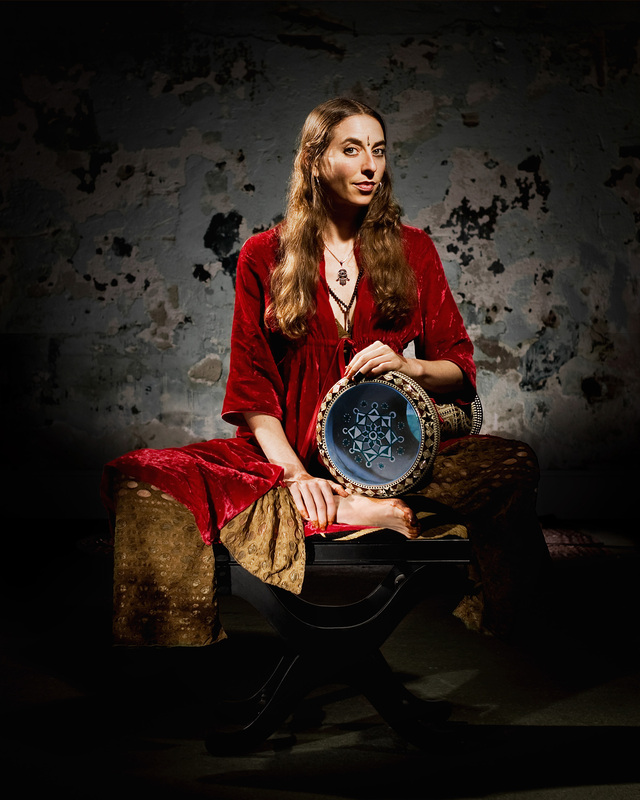 Welcome to the world of Split Hand Darbuka! Split Hand is a new style from Turkey that gives you beautiful sounds, speed and dexterity like never before. After training with Bünyamin Olguncan Istanbul for the last nine years, Raquy created this course that makes this style accessible to all drummers. The techniques are broken down in a fun and methodical way into easily digestible sections with the help of videos, notation and mp3s. How to play the traditional rhythms using this technique. Bünyamin Olguncan is the source of most of this material. It is a real treat that in this course you see his beautiful hands demonstrating the techniques. Click Here to get unlimited access to this living school!